The Miami Dolphins currently sit atop the AFC East, but head to Foxboro to face the team that has taken home that title every year since 2009. The Dolphins are finding ways to win right now and the Patriots do not look like the Patriots. The problem is, we’ve seen this movie before….too many times…..year after year. We know how it is supposed to end. We want this year to be different so badly we would trade our left arm for a different ending….right? Although it is still very early in the season, this game could have huge consequences…..YUUUGE. In this story, we’re going to look at both possible outcomes (excluding a tie, which no one wants). We’re going to play the ‘what if’ game. What if the Patriots win……. The Patriots would stabilize their season, pulling within one game of the Dolphins and holding the head to head tiebreaker, with a game in Miami still on the schedule. They’ll be doing so at a time when they’re about to welcome back Julian Edelman; And Josh Gordon will have about 3 weeks of playbook download/practice reps under his belt (aka their receiver problem won’t be much of a problem anymore). The Dolphins fast 3-0 start will be viewed as a farce by many around the football world, a portion of which predicted the Dolphins to finish in the bottom 3rd of the league this year. The Dolphins will be staring at a tough schedule following this game, which will make rebounding that much more difficult. After the Patriots, the Dolphins travel to Cincinnati to play the division-leading Bengals, then host the division-leading Bears, and then take on the Lions (who just beat up the Patriots). Patriots fans will revel in our misery and will tout that everything is fine in Foxboro. 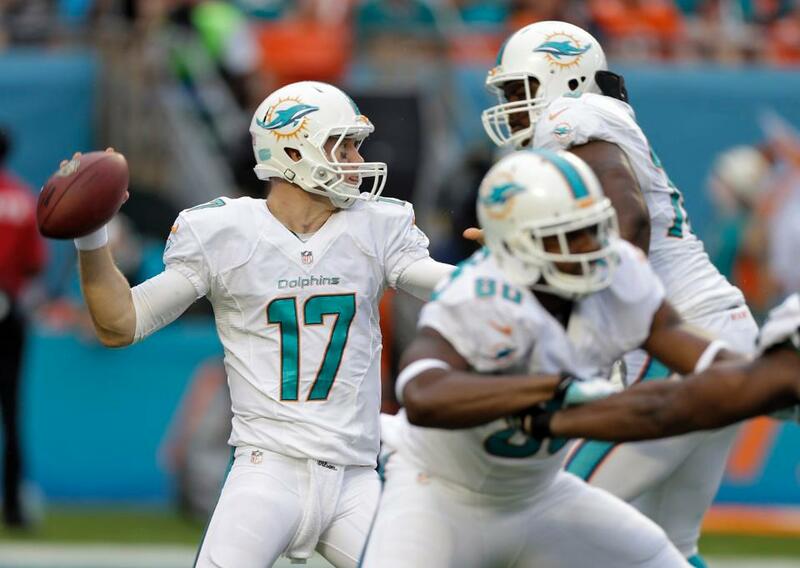 Next story Pitiful Picks: Can Tannehill Lead the Dolphins to an Upset Win?